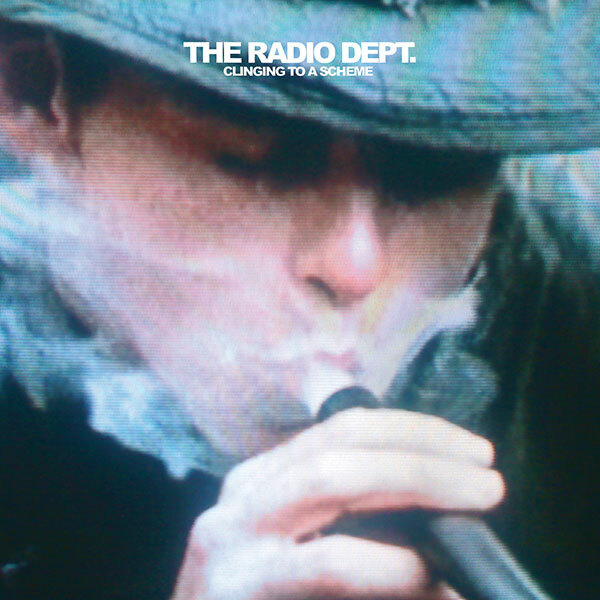 MUSIC review: The Radio Dept. Swedish band The Radio Dept. hit the indie pop scene in 2003. The band’s latest release Clinging to a Scheme provides that washed over, benzodiazepine-infused, contented haze. Reminiscent of Spiritualized and The Beautiful South, the band combines intriguing compositions and hypnotic vocals for an engulfing, atmospheric feeling. A dreamy and soothing collection. This band is so cool that Sofia Coppola used three tracks from The Radio Dept. on the Marie Antoinette soundtrack. Guaranteed to be played on repeat, Clinging to a Scheme proves to be truly addicting. Clinging to a Scheme, Indie pop, The Radio Dept. This entry was posted on April 17, 2010, 14:35 and is filed under Music. You can follow any responses to this entry through RSS 2.0. Both comments and pings are currently closed.